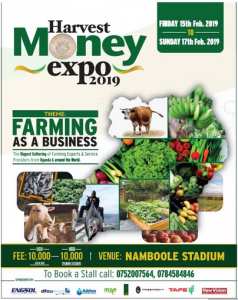 eProd Solutions Ltd will participate in the 3rd Edition of the Harvest Money Expo taking place from 14 – 17 February 2019 at the Mandela Stadium. If you wish to book an appointment with us, kindly reach us through edwin@eprod-solutions.com. We look forward to meeting you!